The new 2018 Nissan LEAF has hit a sweet spot of range and price, with its 40kWh battery providing 151 miles of EPA-rated range at a bargain price of $29,995. In many markets, rebates bring this figure down well into the low $20,000s range, making it arguably the most affordable long-range fully electric vehicle. 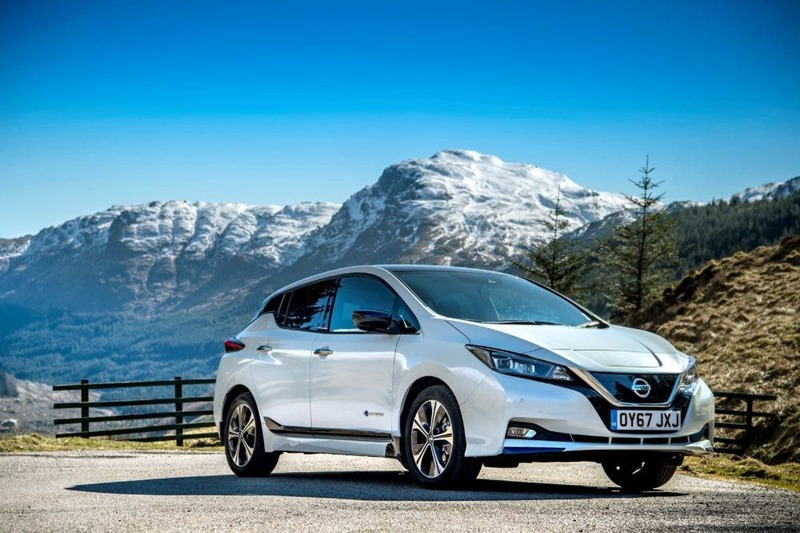 As you might expect, when it was first announced, demand for the new 2018 LEAF surged. Inevitably high sales followed as it was available for deliveries in markets around the world. It solved the range anxiety issues that come with any sub-100 mile range electric vehicle, and at a price that was well within reach of the average new car buyer. But last month, something unexpected happened. 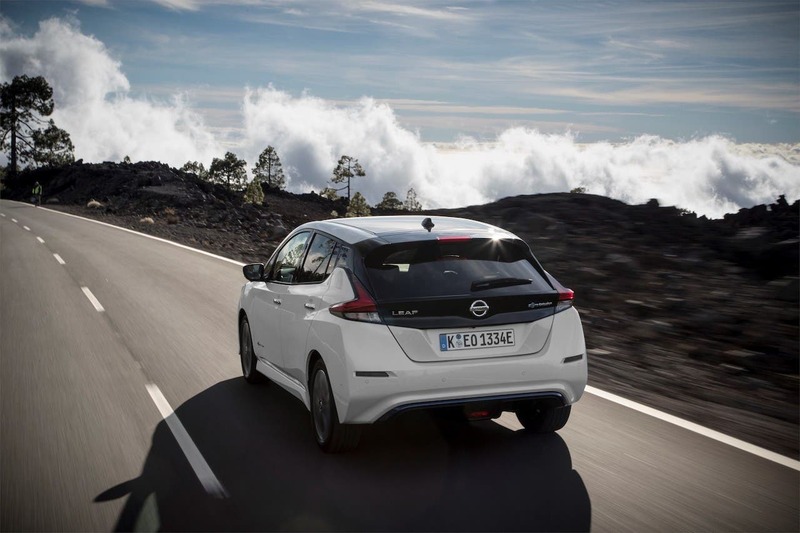 Sales began to taper off, with a sharp drop in sales in Nissan’s home market of Japan that could only be described as falling off a cliff. In March, LEAF sales in Japan nearly hit 3,000 units, but those 2,997 sales were followed by a dismal April that saw only 874 sales. This is in a market that is experiencing a rapid conversion from internal combustion vehicles to electric vehicles in an “Electrify Everything” revolution, which has come alongside Japan’s full-frontal assault on nuclear power by way of rooftop solar. Moving across the Pacific Ocean to the United States, sales dropped more than 20% from 1,500 units in March to 1,171 in April. Considering how spread out the United States is and how immature its public charging networks are (with a few exceptions), this caught many off-guard. Zooming out and up to the country that is leading the migration to electric vehicles (Norway), the LEAF was selling faster than in the entire U.S. in March, with 2,340 deliveries. Those numbers similarly fell nearly 50% to just 1,210 units in April, though. The only logical explanation is that Nissan made a quarter-end and fiscal year-end push for deliveries in March, which created such a spike in sales that it both consumed any residual demand and ate up lot inventories … across the world. We have reached out to Nissan about the drop-off in sales to better understand what drove a drop in several major markets around the world and will update the article if/when we hear back. 3 — The USA case is different, not only because the Leaf demand is not as strong as elsewhere, but also because sales follow a different model, so the last-month-of-quarter should have played a part in this drop. But expect sales in May to rebound to some 1,500 units, and then close to 2,000 in June. Globally, the Leaf should reach some 6k units in April, down 50% regarding March, but doubling the result it had in April ’17. And it will be the Best Selling PEV in the first four months of 2018.